Well, Christmas is upon us once again, and the shops and streets are as overcrowded and overflowing with people as they are each and every year, eager to pick up gifts for their loved ones before there’s nothing left on the shelves. It’s madness out there! There are many, many great things about being a wine lover, or being in a relationship with a fellow wine fanatic, or even coming from a family of wine enthusiasts. There are the day trips out to cellar doors and wineries. There are the tastings, the wine flights, and the nights spent in watching wine documentaries on Netflix. There’s the fact you never have to look for an excuse of a special occasion to crack open a bottle… and then another. The best part, though? That’s got to be the fact that it makes Christmas shopping an absolute breeze. Wine lovers are easy to shop for when it comes to gifts. There are two key routes you can go down, and both are as satisfying as the last: firstly, you can pick them up a great bottle of wine (always appreciated!). The other option? 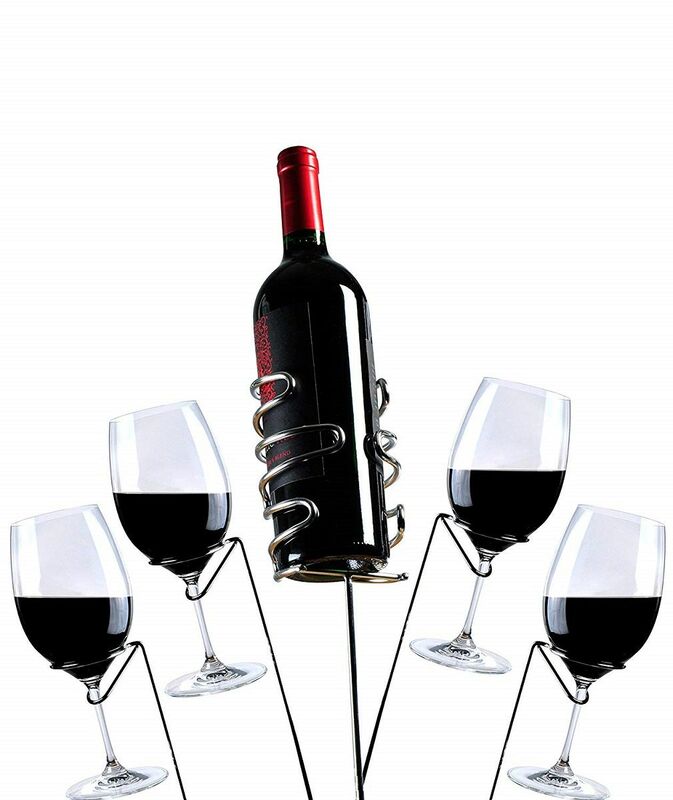 Get them some gadgets or wine-related items which will make their wine drinking evenings even more satisfying, or that will take their enjoyment of their favourite vino to the next level. Every year, it seems as though the number of wine gadgets and paraphernalia grows ever greater. Classic items and bits of wine drinking kit get updated and made over, and new objects enter the market as the brand new ‘must have’ for all wine fans everywhere. Here at The Wine Gallery, we’re always on the lookout for top wine-related gifts to hand out to our loved ones at Christmas time. We’ve put together this list of five wine gifts we reckon will really hit the spot this festive season, and which any wine fan would be delighted to receive. Check them out below, and keep your fingers crossed that you’ll receive a stocking-full of wine goodies in return! Now, we’re not saying that the era of the traditional stemmed wine glass is entirely over - the traditional model has served us pretty well for a few hundred years now, after all. 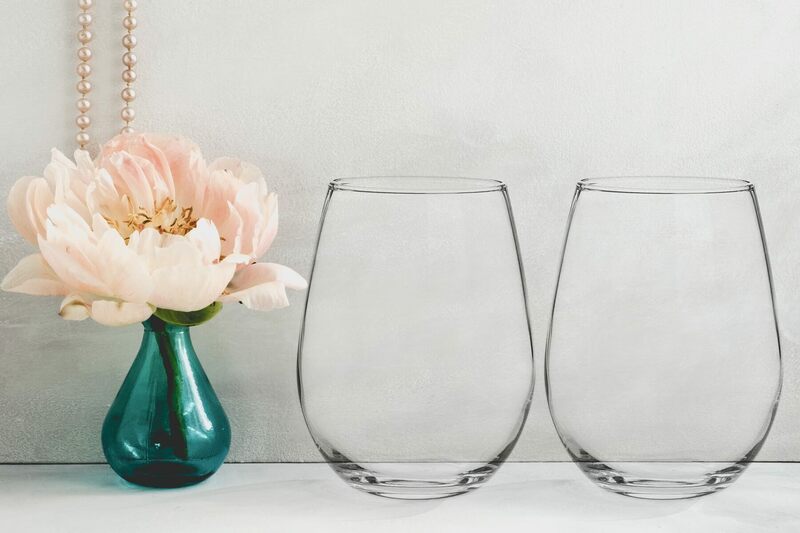 However, it’s hard not to fall in love with the slick, minimal, and achingly trendy stemless glasses popping up in the coolest wine bars around right now. Stemless glasses are all about doing away with tradition, showing off your maverick credentials, and demonstrating that your focus is on the flavours and aromas of your wine… and not on the formalities surrounding it. These striking glasses are modeled on the typical ones you’ll find at the hippest Spanish bodegas and street cafes, and we’ve got to admit, they look absolutely gorgeous. Sometimes, you come across an idea so brilliant, so ingenious, and yet so simple that you can’t believe you hadn’t come up with it yourself. These wine stakes fit into that category absolutely perfectly - how many times have you been out on a picnic, and have spent ages trying to find a flat surface for your bottles and glasses? Just ram these stakes into the ground where you’re sitting, and you suddenly have everything you need to take a boozy afternoon in the sun a whole lot further. If you’re a big fan of trying new and exciting wines (and we’re pretty sure you are, seeing as you’re reading this blog), then it’s likely that you love nothing more than going along to wine tasting evenings, or visiting cellar doors to see what’s on offer. 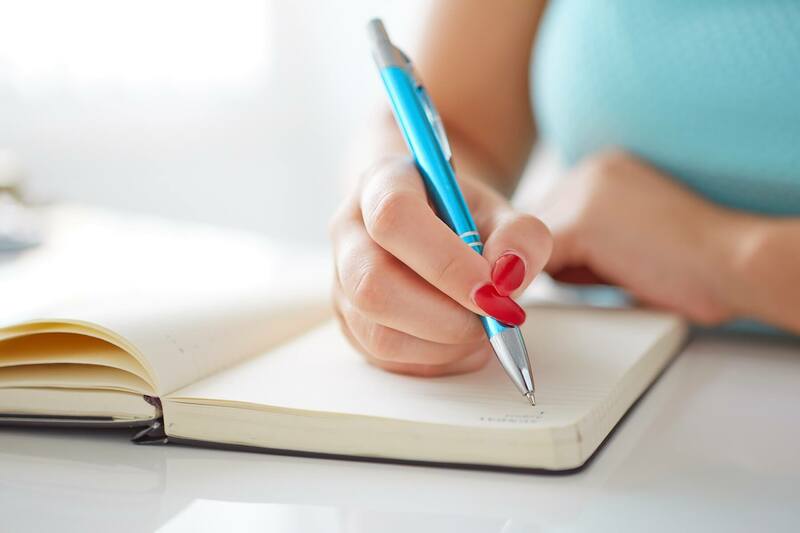 As every wine lover knows, taking notes the old fashioned way - that is, with paper and pencil - is a great way to take your tasting experiences to new heights of exploration, and if you’re that way inclined, then having the right tools for the job is definitely the way forward. These journals, notebooks, and jotter pads from Paperblanks are really going to help you stand out from the crowd at your next tasting session. They’re made with high quality paper, and come bound in truly eye-catching, luxurious, and decadent designs. From bejeweled Middle Eastern manuscripts to Medieval maps, and from stunning recreations of famous artworks to more minimal, sophisticated examples, there’s a wine journal in this collection for absolutely everyone! Looking to splash out on someone special this Christmas? If you’re feeling like being generous, then this absolutely stunning serpentine decanter from legendary wine glass producers Riedel is sure to delight the senses. It’s really a thing of absolute beauty. 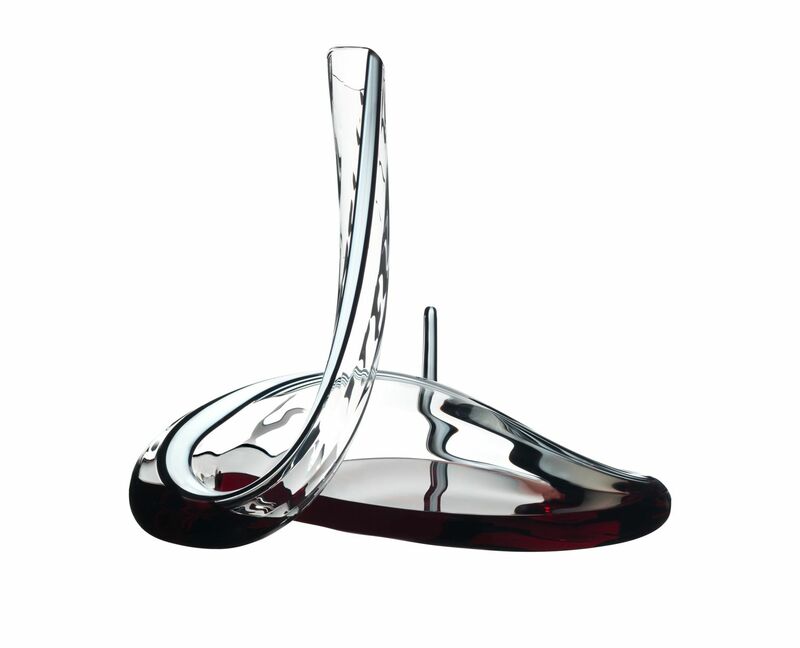 Hand-blown by German glassware artisans, it not only looks incredible as the centrepiece of a table, it’s also been carefully designed to produce the optimal levels of oxidation for your wines. Recommended for particularly young and feisty reds, it’s perfect for softening those rougher edges, and ensure all the smoothness and expression your wine deserves. Swiss army knives and multi-tools always seem so cool in principle, and yet usually end up being a little disappointing. We can remember being kids, and begging our parents for one (thinking we’ll end up being like Indiana Jones, hacking our way through the jungle and uncovering treasure)... only to discover that the knife struggled to cut through the cheese in our lunchboxes, and we didn’t have much use of either the tin opener, or the thing designed for picking stones out of horse’s hooves. 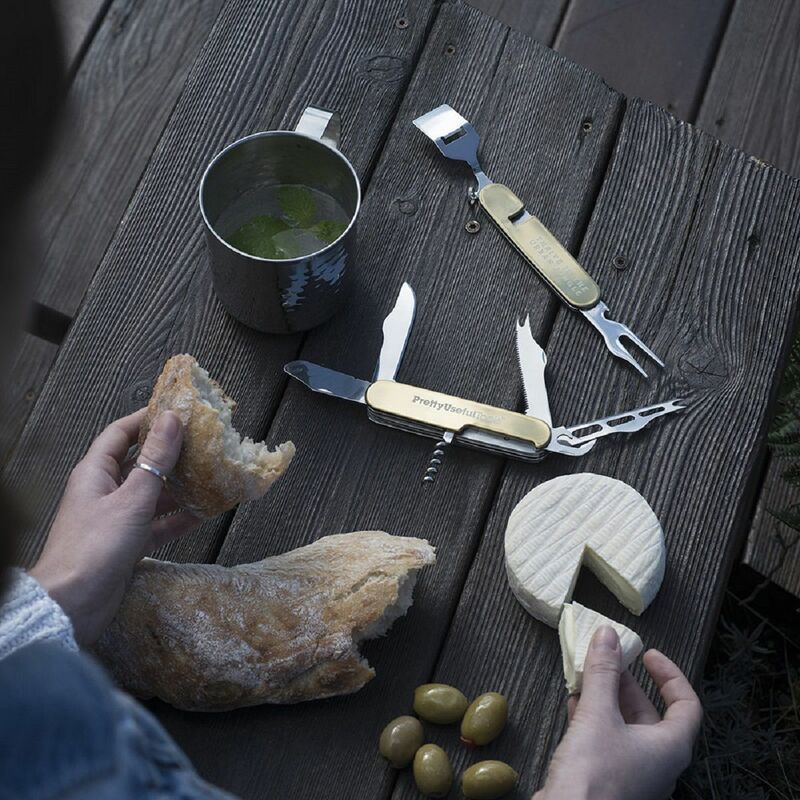 This wine-based multi-tool, however, is the kind of Christmas gift we can really appreciate. 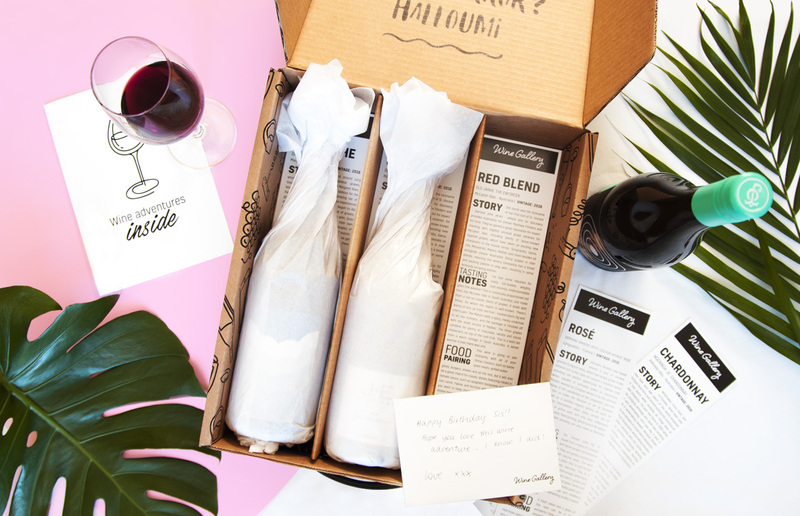 Including everything you need for your wine picnics or al fresco drinking encounters (as well as a few other handy features, too), it’s the ideal present for any wine lover who likes to live on the wild side.